Advance your career with cutting-edge CPE programs, certification training, and exam prep. The goal of this online activity is to improve pharmacists’ ability to make informed decisions regarding the management of medication needs of patients with asthma based on current practice guidelines. Pharmacists need to be educated about this respiratory disease to recommend appropriate interventions and provide patient education and monitoring. The speakers for this webinar intend to provide their hands-on experience that can be translated into daily practice. Many states are allowing pharmacists to prescribe hormonal contraceptives to increase and ensure access. Get the training you need to offer this service at your practice. APhA’s new online training program will prepare you to discuss the options available to women.APhA’s new online, 4-hour training program, focused on hormonal contraceptives, will prepare you to discuss the options available to women. A new advanced training program will guide pharmacists in handling uncertainty when making drug-related recommendations by considering the findings from current literature evidence. The program focuses on learning the principles and approaches used in evidence-based practice to assess patients’ medication needs, formulate and document patient care plans and collaborate with other members of the healthcare team. This is an updated program for 2017 that reflects the new PGY1 Community-based Residency Accreditation Standard. It is designed for learners who have a PGY1 residency program that is preparing for reaccreditation or in candidate status for accreditation with a resident currently in the program. In this webinar, an expert in the field will discuss the potential mechanisms of action of cannabis, various formulations and uses for cannabis, patient safety issues including potential drug interactions, and communication strategies for discussing cannabis use with patients. There are many implications medical cannabis could have for the profession of pharmacy, and pharmacists should be equipped to respond to patients considering the use of cannabis. This live webinar will demonstrate the safe and effective use of various insulin therapies and describe strategies to minimize hypoglycemia and overcome patient resistance to taking insulin. Register Now! Explore the pharmacist’s role in supporting appropriate dietary supplement use through scenarios and a series of knowledge questions. Learn more about labeling, safety and efficacy, and counseling. Identify strategies and systems that can be put in place to prevent vaccine administration errors from happening. 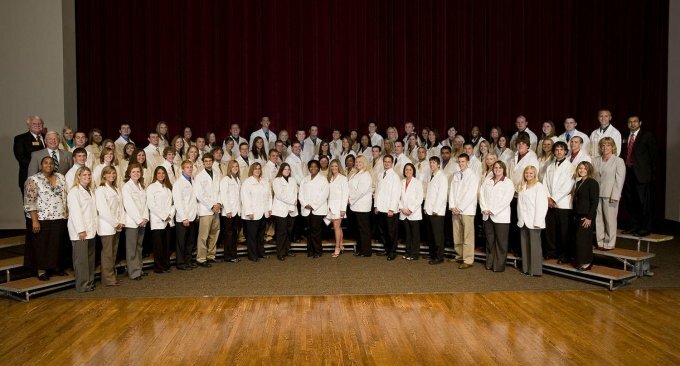 The American Pharmacists Association is excited to announce eight offerings of the Pharmacist and Patient-Centered Diabetes Care certificate training program in 2016. The BCACP Recertification Literature Study is an online program that provides BCACPs with articles about current topics in ambulatory care specialty practice. Topics include diabetes, heart failure and lipid management. Preceptors take on many roles, that of teacher, coach, practitioner, provider, and faculty member. Take advantage of the new APhA Advanced Preceptor Training to gain the knowledge and confidence you need to be a successful preceptor. Find great jobs in all settings, including academic, community, health system, and managed care. Or explore different pharmacy career paths with the Pathways program. Learn more in the APhA Career Center. Explore the many options for residency training including Post-graduate Year 1 Community Pharmacy Residency Programs and other postgraduate educational opportunities. Learn more and consider whether a residency program is right for you. 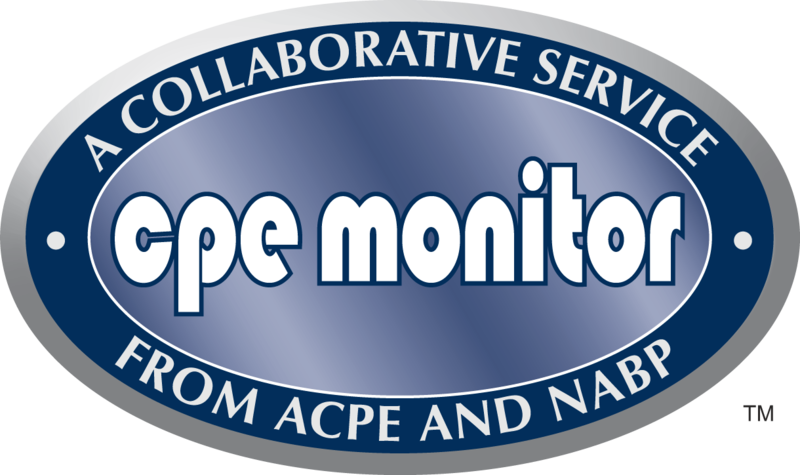 CPE Monitor is a national, collaborative effort by ACPE and the National Association of Boards of Pharmacy (NABP) to provide an electronic system for pharmacists and pharmacy technicians to track your completed continuing pharmacy education (CPE) credits. It will also offer state boards of pharmacy the opportunity to electronically authenticate the CPE units completed by their licensees, rather than requiring you to submit your proof of completion statements upon request or for random audits. Learn more about this important requirement. Reflect on your educational needs. Plan with your patients in mind. Learn to improve your daily practice.